Ground Floor, Hakimsons Building, 19, West Wharf Road, Karachi-74000. 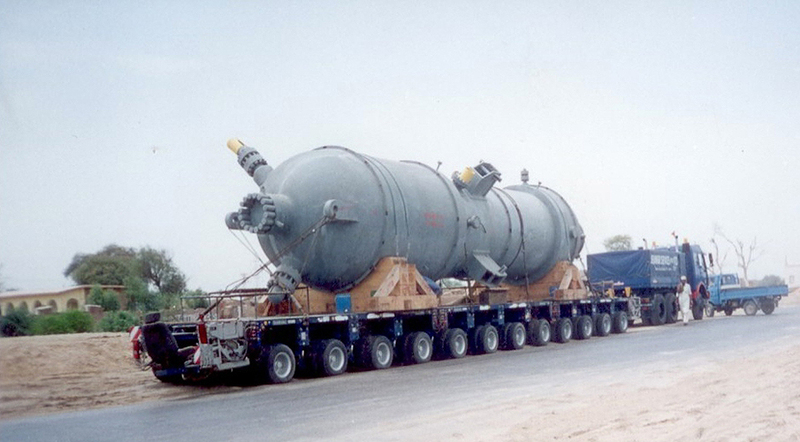 JSL specializes in provisioning of customized solutions for safe transportation and handling of over dimensional and heavy cargo through Hydraulic Multiaxle and customized Lowbed Trailers. JSL has moved thousands of tons of cargo, requiring unusual handling/hauling, rigging/securing expertise and complex planning. 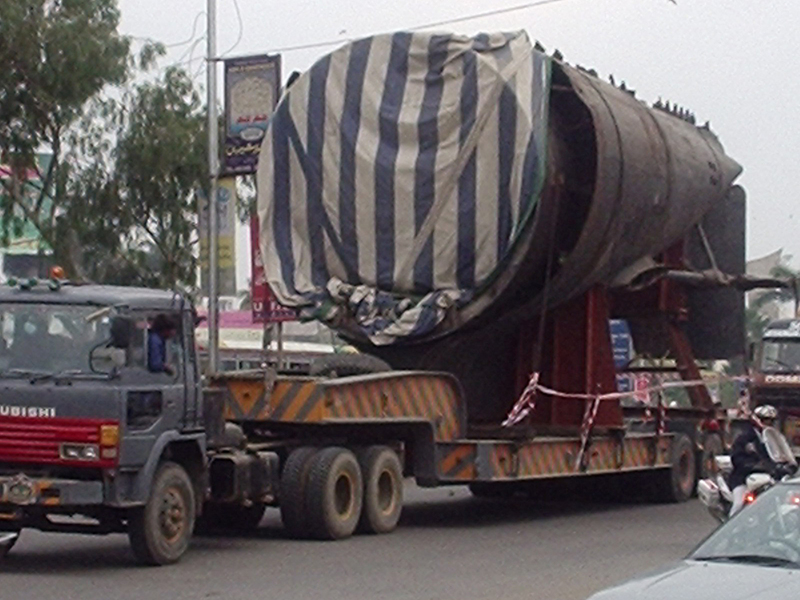 Our Company offers project cargo services for over-dimensional cargo mainly in special equipment in OE & P Sector, Power Sector and Mega Projects such as Oilfield Equipment, Slug Catchers, Coolers, Generators, Boilers and Transformers etc. All these projects are executed on turnkey basis. At JSL, we develop exclusive strategies to take into consideration every aspect of project from site survey, route clearance, carrier selection, escorting, rigging & placement on foundations through hydraulic platform of Multiaxle trailers and hydraulic jacking system.